In under a week's time, high fashion models, style aficionados and bloggers alike will flood the streets of Manhattan, ready for yet another chaotic season of fashion week. Fashion's biggest week will showcase all the trends and styles we can expect to look forward to in the fall. 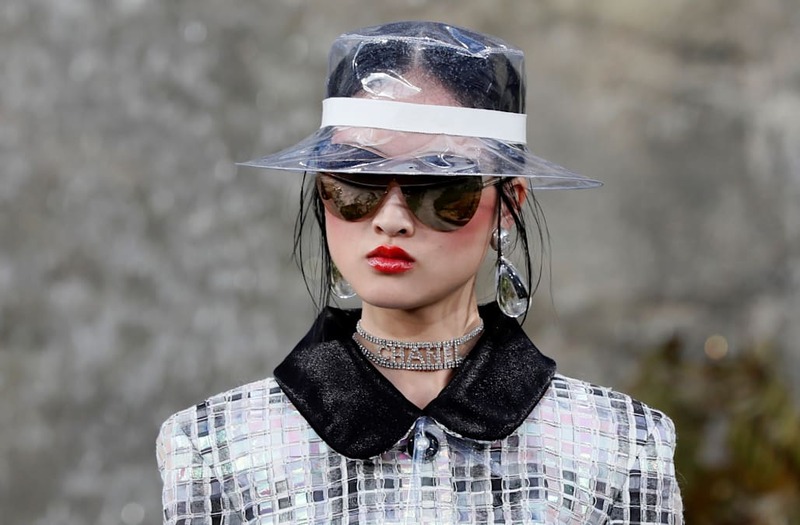 For the upcoming season, style comebacks are predicted -- all the fads you so ceremoniously cursed when you were a child in the 90s are expected to hit the runway once again. From our 90s hair trend to the must-wear patterns, colors and bags of 2018, here's what we can't wait to take on. Scroll through above to see what this year's NYFW will be all about!